Download and install this goomod and play (or try to play) each of the levels. Then... Post below telling us which worked and which didn't. Please include what Platform / OS and what graphics card / chipset you have. b) Play the level, but the main background graphic will be invisible. Let us know which of these happens on which level, or if something "else" does. But Test #7 is slow to start. Well the good news is that this has exposed a bug in GooTool silently failing to handle large images on the Mac. 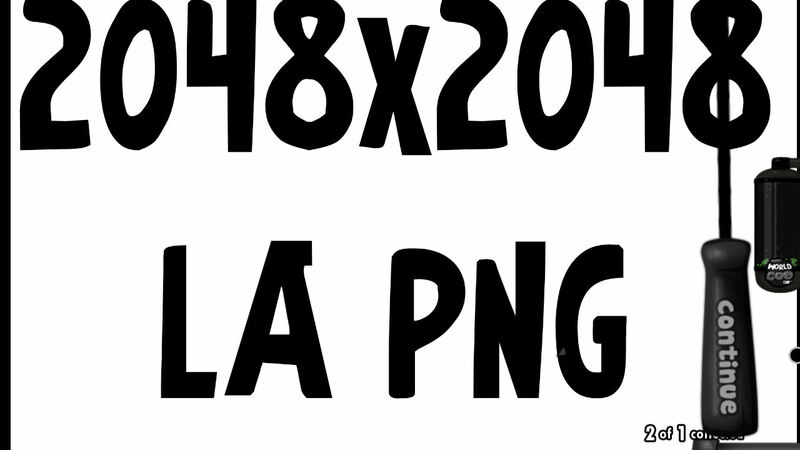 I have it doing garbage collection but I don't think the 2400px wide one is ever going to work on GooTool the Mac. 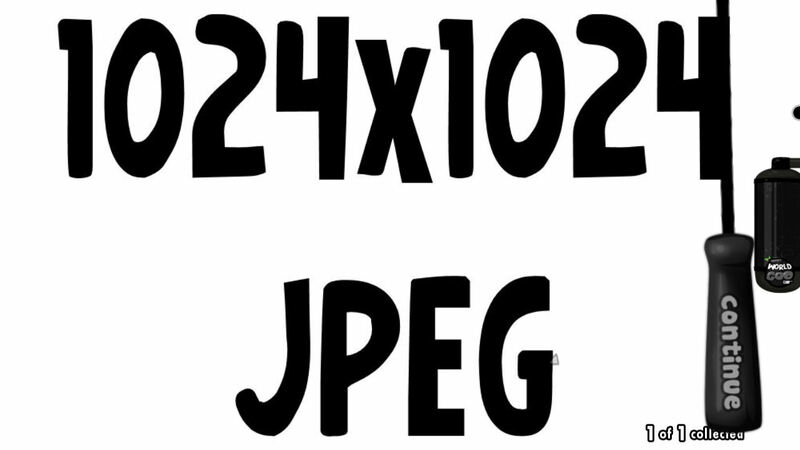 Mac images are stored as power-of-two-squares, the smallest power of two to hold 2400px is 4096x4096 which is 64MB, or 128MB since we have source and destination copies. GooTool (on my PC) has managed to "Encrypt" all up to and including the 2400px into png.binltl, but "skipped" (silently failed) on the 4100px. So I've used the routines I did for WooGLE to process that one... Mem Usage hit 450Mb at one point.. but it succeeded. Does GooTool write all the other files from the addin (xmls and such) on the Mac? If so, I've got a zip file here with all the png.binltl's in the correct folder structure for Mac. With the necessary extra permission, I could drop it on this page... so Mac users can circumvent the GooTool problem and try the tests anyway. 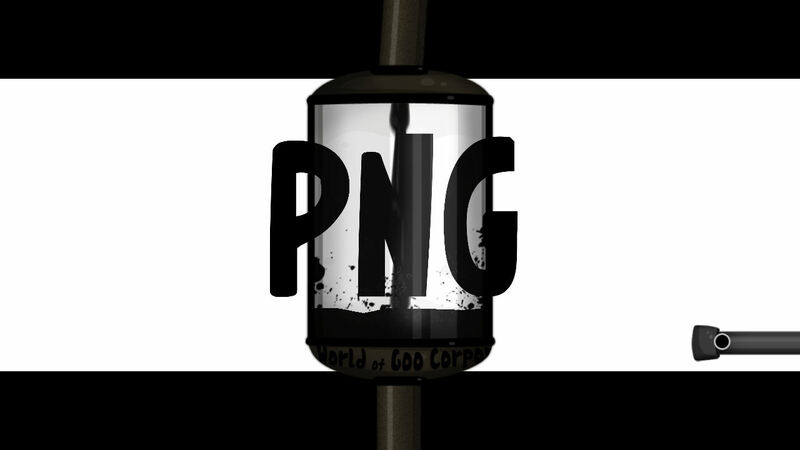 Edit: Or... what will GooTool do if I do a "Mac Version" of the goomod and include the png.binltl's in the override folder, instead of the pngs? I may have given the PC exe might have a higher memory limit than the Mac version. The current released version does not write the other files, no - the island merge happens after the compile/merge/override file passes. Like you observed, it silently fails on the largest image and aborts everything. Can you make a version of the goomod with the compiled .png.binltls in the override directory, labelled Mac only? Err... X-Posted...see my edit.... Great minds eh?? Test 7 takes a while to load and then has a hilariously mangled background that looks like my desktop turned into a sliding puzzle game. All tests work fine but I note that the quality of #4-7 is worse than that of 2048x2048. Interestingly, #7 doesn't load any slower than the others. Did you do this because of my level? I made this to try and find out exactly what the problems are, and more importantly what will work on all platforms. Just need some folk on Linux to post results now. I'd be interested to know what results you get from these tests. And if what I told you fixed your level...? Sorry, 3 days late about this. All of them worked fine for me, but 2048x2048 RGBA PNG and 2048x2048 JPEG background disappeared after I finished the level, and slowed my computer down. test 7 takes long to load. Yeah... really need some linux people to post back... or just 1! I was pretty sure it would all work on most windows systems.